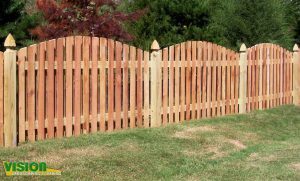 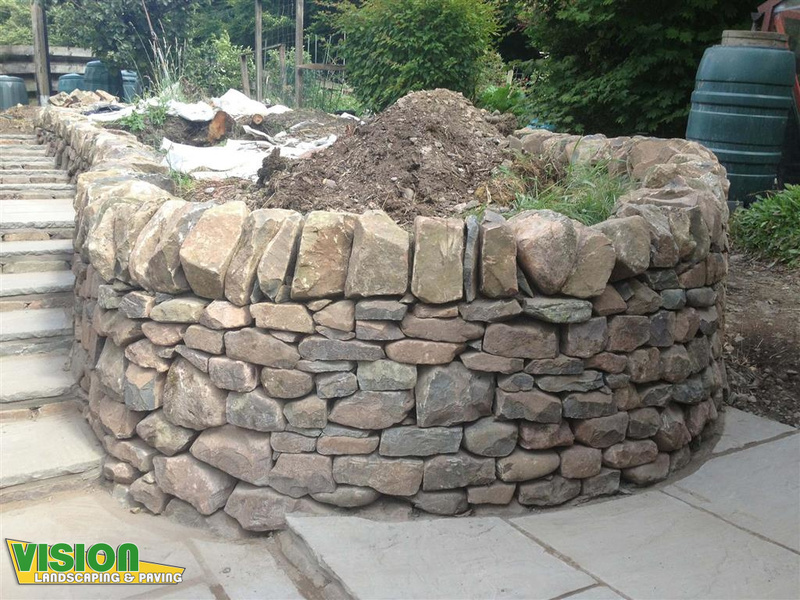 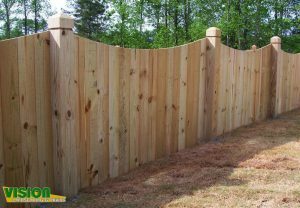 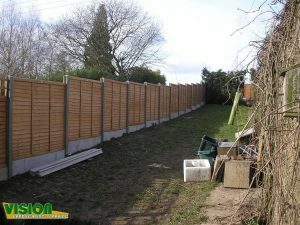 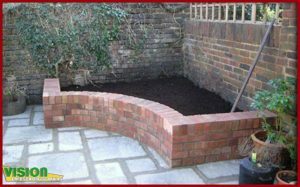 Our experienced brick laying and fencing team can create many different decorative styles of brickwork and fencing to enhance your garden or property. 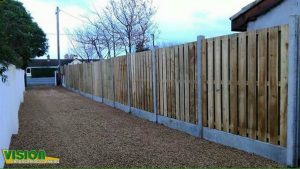 Please contact us today to arrange for a FREE survey and quotation on any of our bricklaying or fencing services in Dublin. 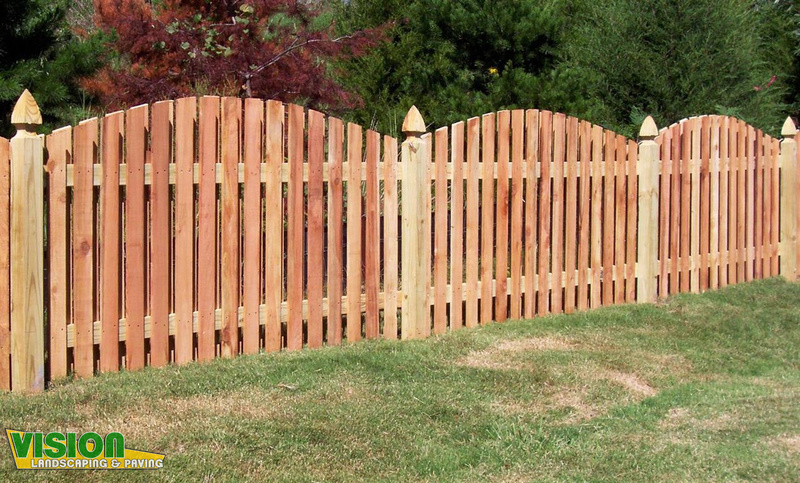 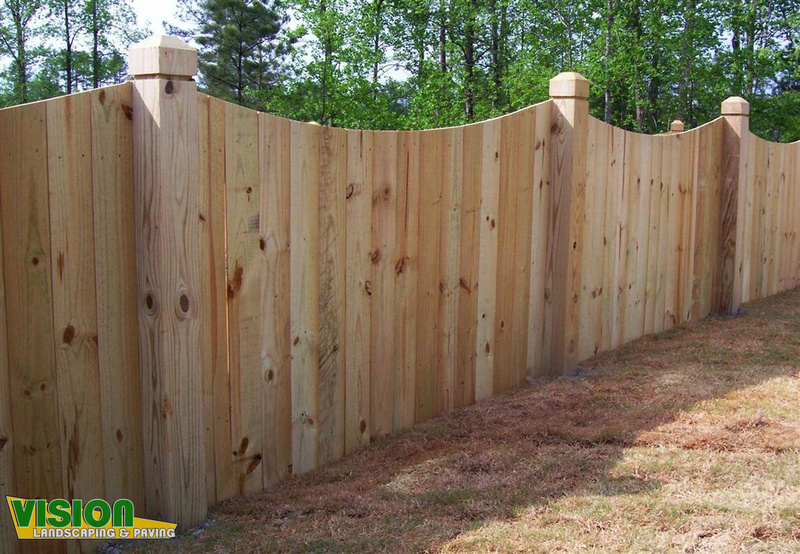 All our brick and fencing comes with a no quibble guarantee. 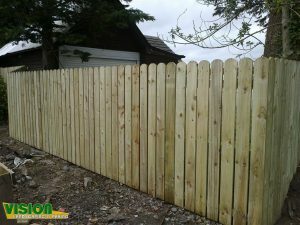 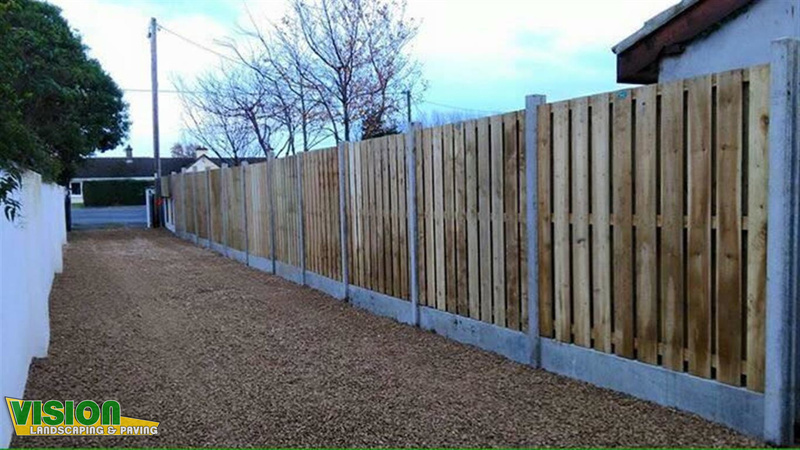 You are in safe hands when you pick Vision Landscaping and Paving to install your fencing and brickwork in Dublin. 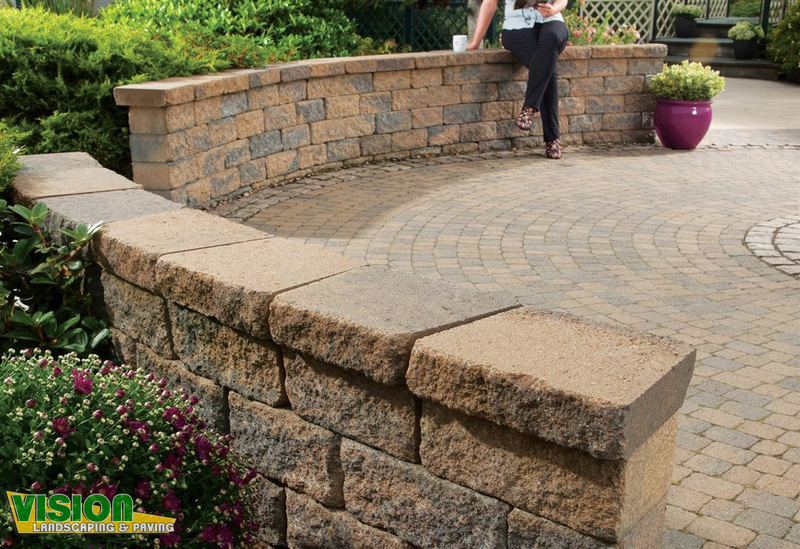 Retaining walls are constructed to retain earth within a garden. Depending upon the size of the wall and the mass of the area to be retained, adequate concrete reinforcement is required to withstand the forces placed upon the wall. 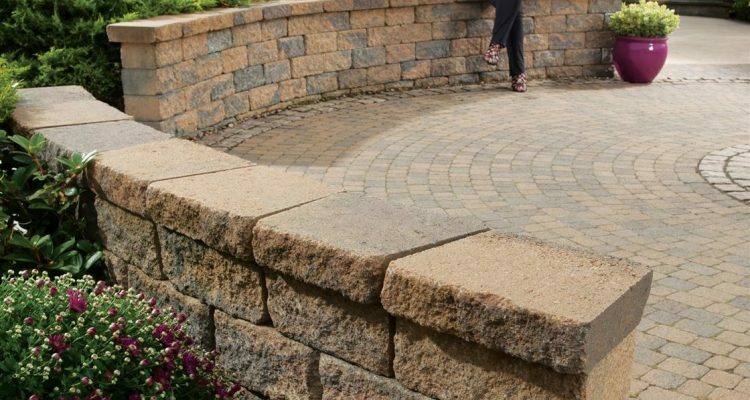 Retaining walls are also very effective in sloping gardens; where earth can be excavated and retaining walls constructed to create levels. 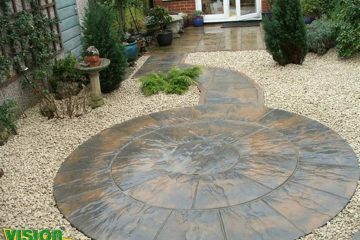 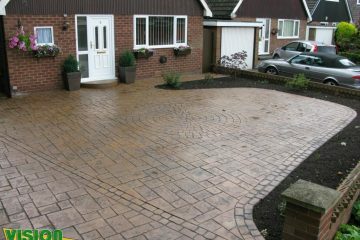 We can also put them to good use in retaining paved areas such as patios or lounge areas in Dublin. Raised brickwork flower beds can create an interesting feature within a garden. 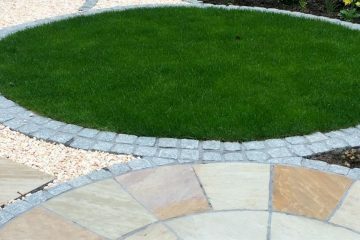 The design possibilities are limitless and if used effectively can make a dramatic difference to any garden in Dublin.